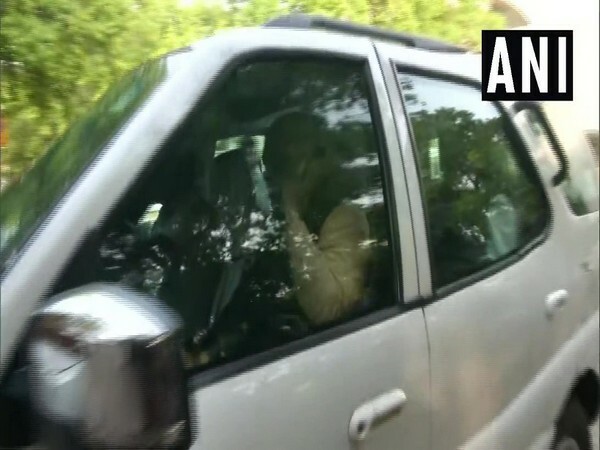 New Delhi [India], Apr 8 (ANI): BJP President Amit Shah on Monday paid a visit to senior party leaders Lal Krishna Advani and Murli Manohar Joshi at their residences in the capital, setting off speculations in the power capital. 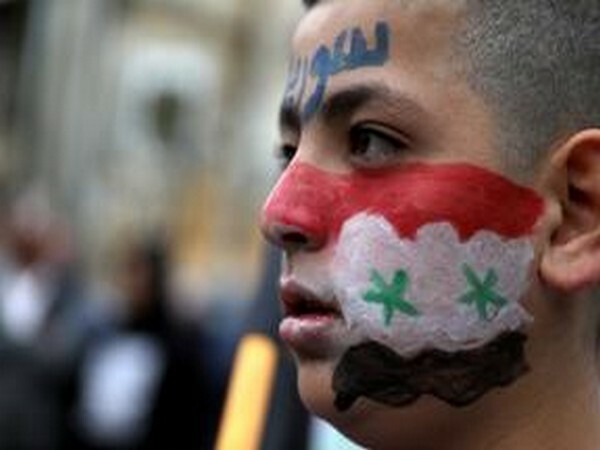 Sweida [Syria], Mar 27 (ANI): Thousands of Syrians gathered on Tuesday in different cities to protest against President Donald Trump's formal recognition of Israel's sovereignty over the Golan Heights. Mumbai (Maharashtra) [India] March 8 (ANI): At the recently held 91st Academy Awards, Amandla Stenberg wore an exquisite pair of earrings crafted with beautiful, rare and responsibly sourced Forevermark diamonds (De Beers Group), designed by OM Jewellers. Lucknow [Uttar Pradesh], Feb 12 (ANI): Uttar Pradesh Chief Minister Yogi Adityanath said that Samajwadi Party president Akhilesh Yadav's visit to the swearing-in ceremony of a student leader in Allahabad would have sparked row in Prayagraj, where Kumbh Mela is going on. Washington D.C. [USA], Jan 22 (ANI): Liam Payne and Naomi Campbell indulged into some healthy flirting on Instagram and it seems like the two can soon join the list of the celebrity couple. Washington D.C. [USA], Jan 21 (ANI): A video of a group of American teens, wearing 'Make America Great Again' apparel, mocking a Native American veteran near the Lincoln Memorial here sent shockwaves across the country, sparking an outrage. 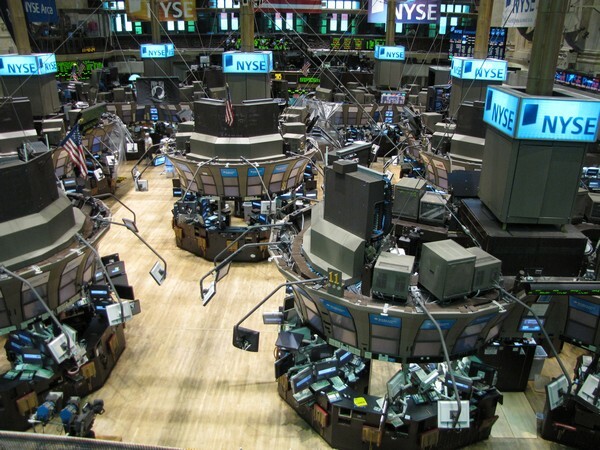 Washington DC [USA], Jan 15 (ANI): US stocks suffered a minor blow-back on Monday after trade data showed China's trade growth slowing. This has sparked fresh fears of a global economic slowdown. Washington D.C. [USA], Jan 04 (ANI): Fans of 'The Notebook' have a reason to cheer as the 2004 film starring Ryan Gosling and Rachel McAdams is jumping from the big screen to the stage in a Broadway musical. Barcelona [Spain], Dec 21 (ANI): The Centre's decision to hold a cabinet meeting in Barcelona, instead of Madrid, sparked protests by pro-independence Catalans who blocked roads and major highways in the region on Friday.